Normandy Beach is a prized community in Brick, NJ, and Simonik Transportation & Warehousing is proud to serve residents and businesses throughout the region with personalized service and quality moving solutions that simplify any relocation. Since 1977, we have been one of the trusted Normandy Beach moving companies, and our agency with Allied Van Lines gives us the tools and resources needed to handle any size moving project. Whether you’re heading just down the coast or clear across the ocean, our NJ movers go the extra mile to bring you moving services that offer the best in affordability and convenience. 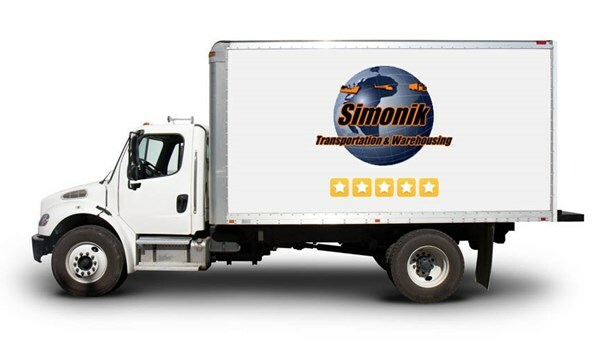 Local NJ Movers: For experienced local movers in Normandy Beach, NJ, you can’t go wrong with the professional team at Simonik Transportation. Long-Distance Moving: As part of the Allied family, we have the ability to seamlessly coordinate moves of any distance. International Relocation: From packing and crating to customs clearance, we offer a hassle-free international moving experience. NJ Storage Facilities: Whether you need storage for a couple weeks or for years down the road, our fully secured facilities guarantee that your belongings are kept safe. Specialized Moving: We offer a wide range of specialized moving services that range from expert piano moving to professional lab and medical equipment transport. When it comes to Normandy Beach moving and storage, you can’t go wrong working with the highly skilled, friendly team at Simonik Transportation & Warehousing! Give us a call today to speak with a moving specialist about your upcoming household or business move, or simply fill out our online form now to request a free, no-obligation estimate.